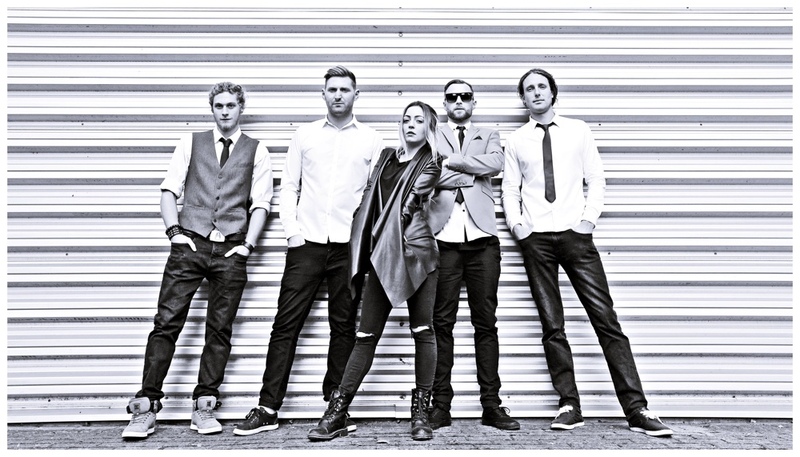 The Tribe are the UK's freshest new Hip Hop, Reggae collective. Typically they blend hip hop drum grooves with smooth bass lines and classic offbeat reggae guitar skanks. Vocally they execute sweet and soulful pop which provide the perfect counterpoint to staccato rap verses. In previous reviews their live show has been described as "A benchmark for live shows that few bands on the local scene would even get close to" and "a master class in accessible, enthralling music and stagecraft".